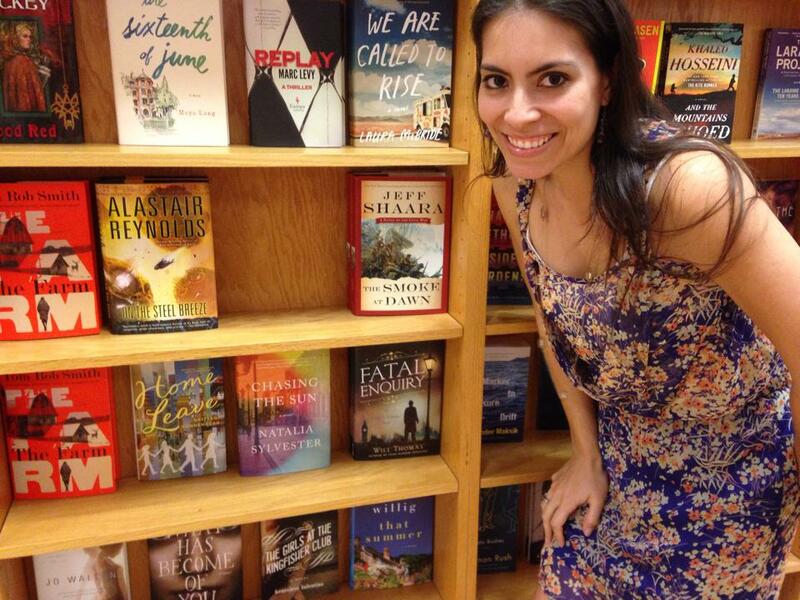 Natalia Sylvester launched CHASING THE SUN this week! 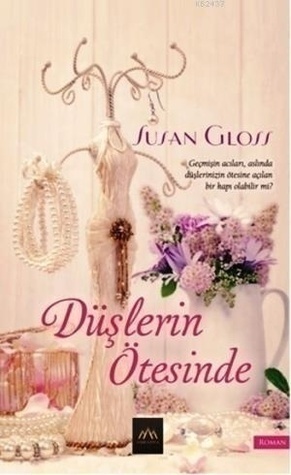 Susan Gloss was tickled to see this beautiful blog covering the Turkish version of VINTAGE! Heather Webb enjoyed a great book event at the St.Louis Public Library in coordination with Left Bank Books this weekend. She met some great people and visited her favorite Italian restaurant for lunch after with friends.